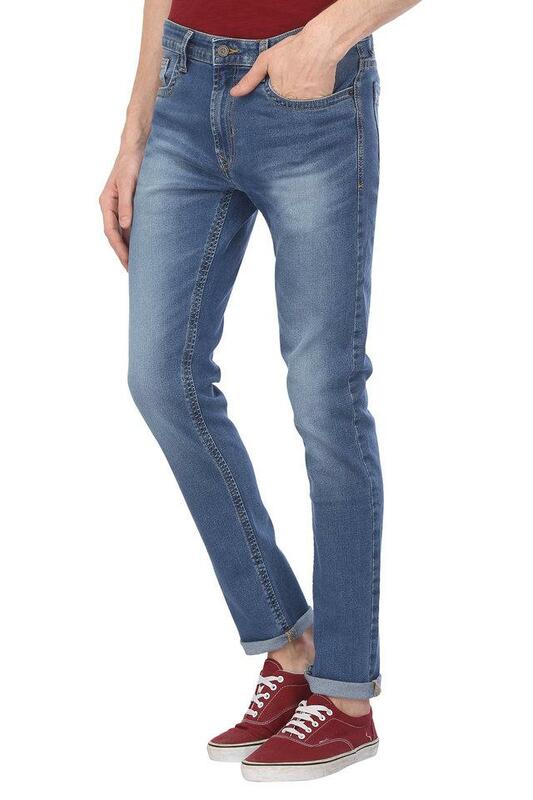 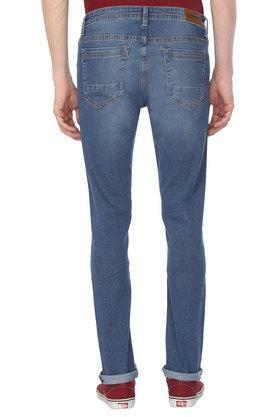 Display your fashionable side by wearing this pair of jeans brought to you by Peter England. It promises to provide you a perfect fit as it is crafted from good quality fabric. Besides, it features a mild wash that accentuates its overall design. 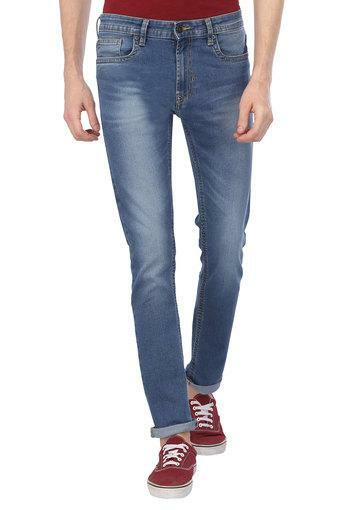 Stylize your look while going for any casual occasion by wearing this pair of jeans. 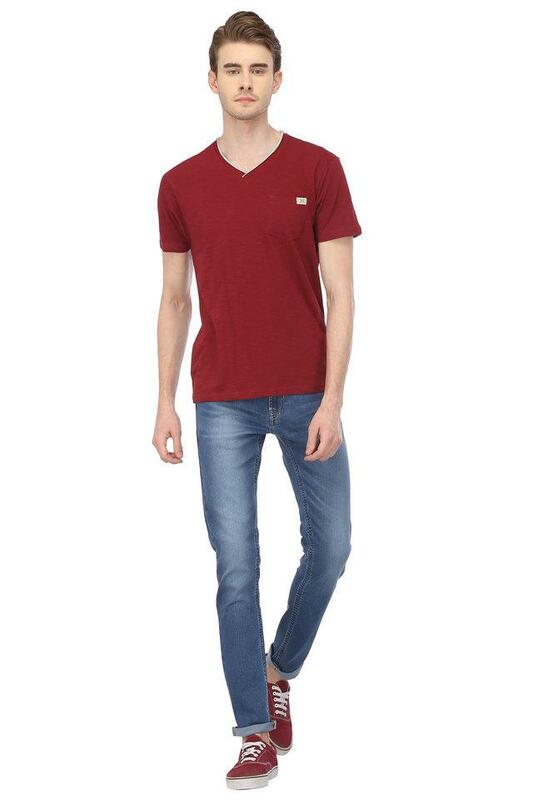 To look your best, team them with a printed t-shirt and a pair of sneakers.